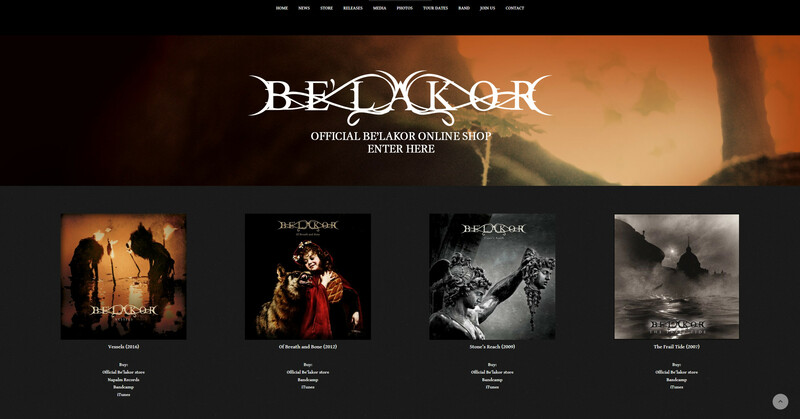 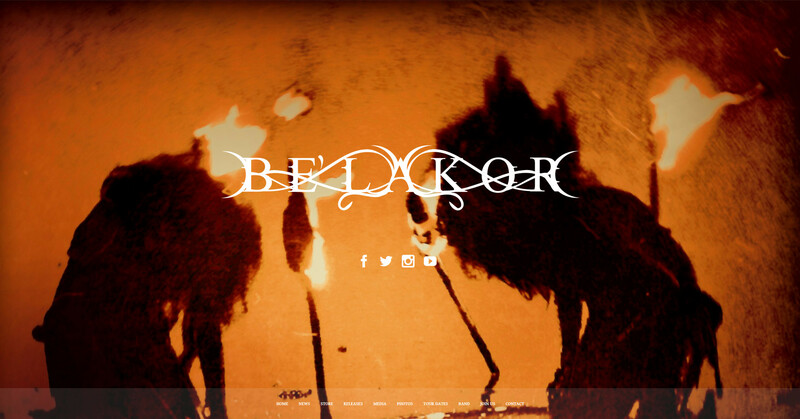 Be’lakor is an Australian melodic death metal band from Melbourne, Victoria. 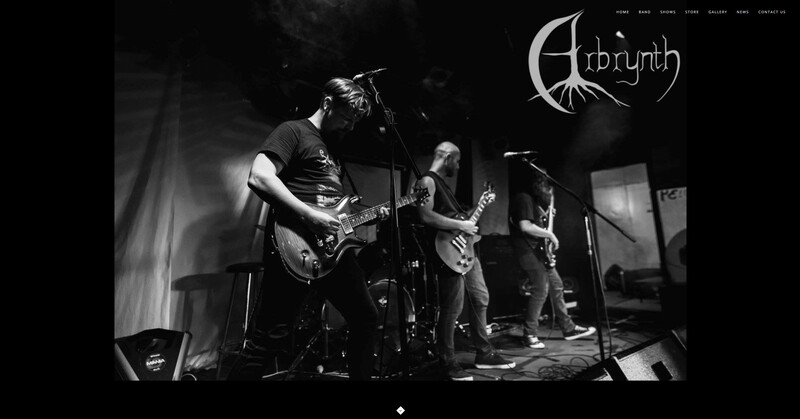 Arbrynth are a folk inspired metal band from the outer east of Melbourne, Australia. 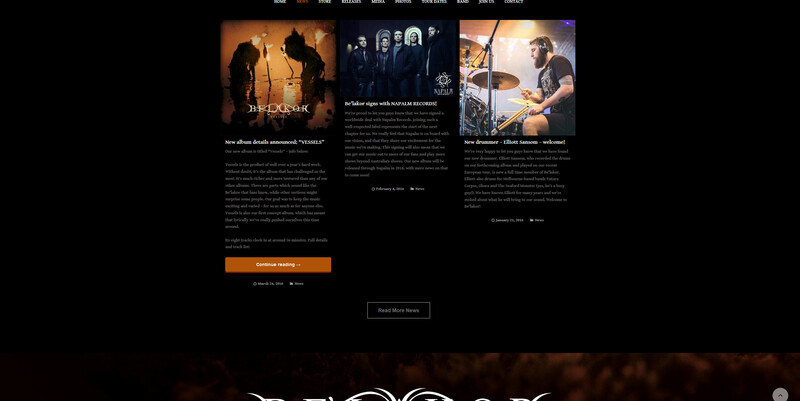 Drawing from a vast array of influences, Arbrynth have developed a sound that reflects the colour of folklore, woven with their heavy metal roots. 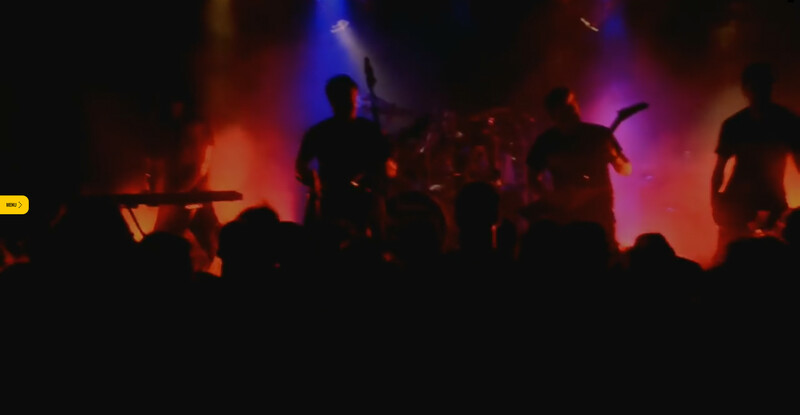 The result of this unlikely combination of darkness and light is a style of music which takes the listener on a journey of love and loss, set against a backdrop of nature and earth. 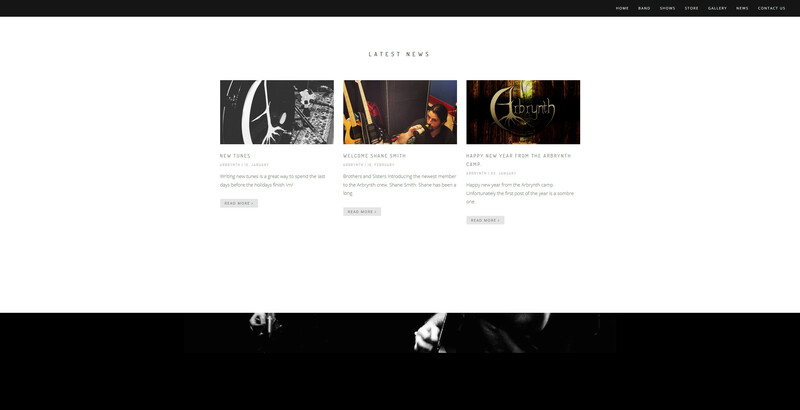 As a four-piece sharing vocals and character portrayal, Arbrynth have a versatility that breathes new life on the storytelling in their music. 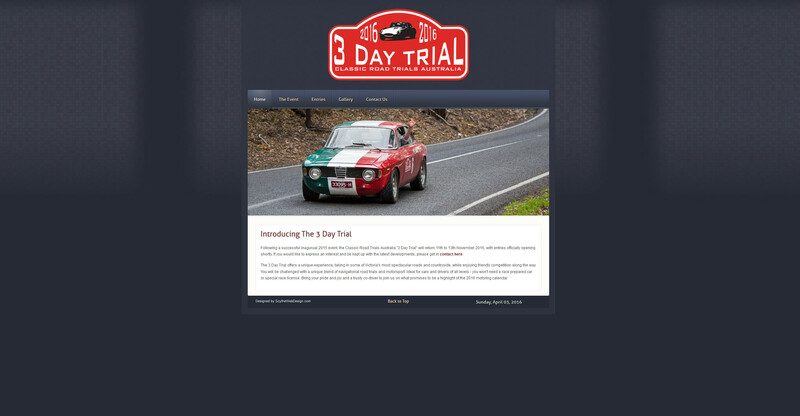 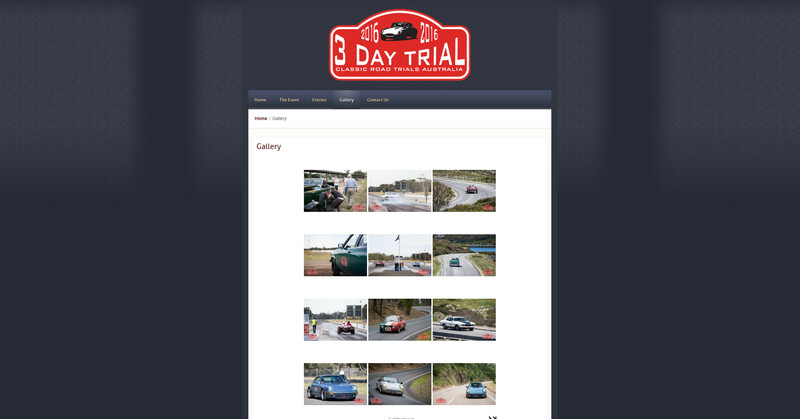 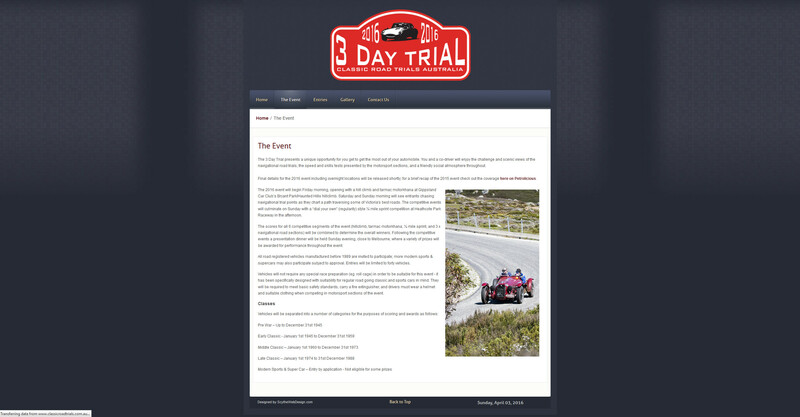 Classic Road Trials Australia is an annual 3 day classic road trial race. 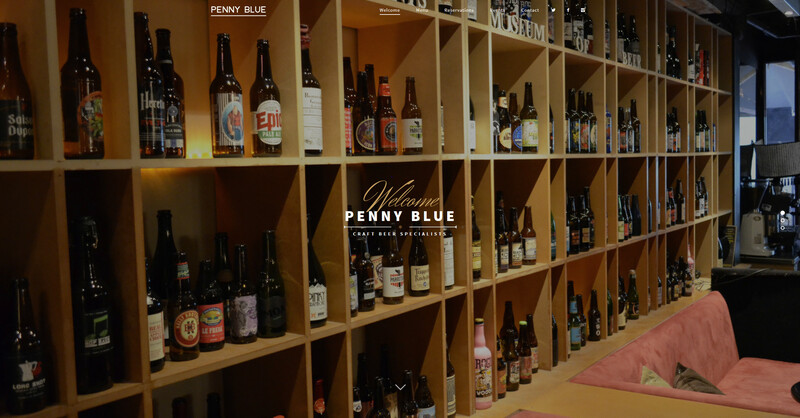 Specialising in Australian micro-brewers beers, Penny Blue has one of the most extensive ranges in Melbourne. 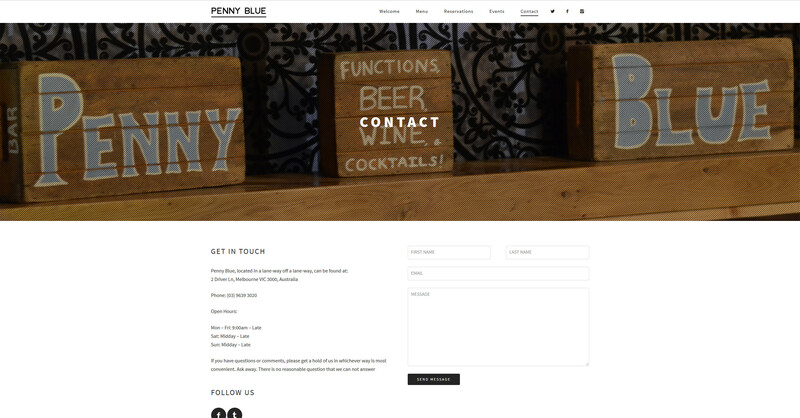 Penny Blue constantly rotates new and limited releases from some of the most talented brewers from Australia and around the world. 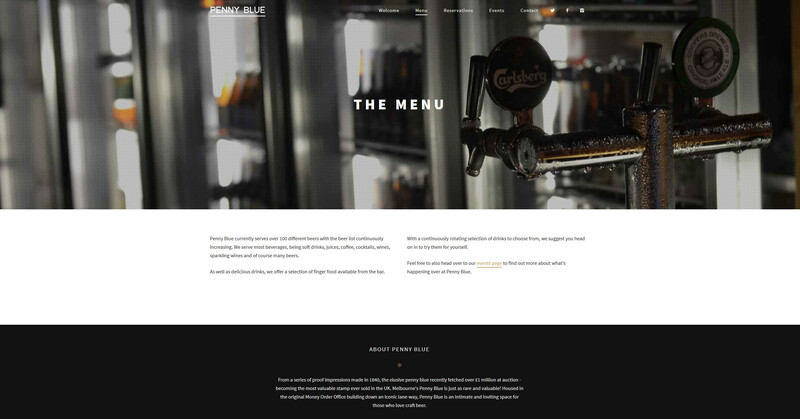 With knowledgeable staff to guide the notice and the beer expert, a unique Melbourne experience awaits you. 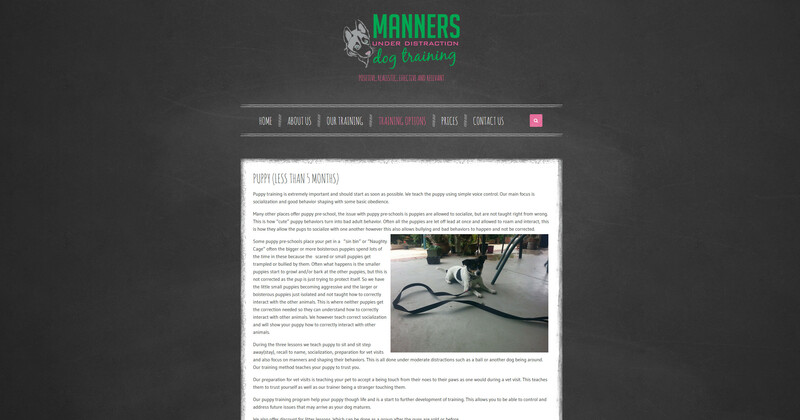 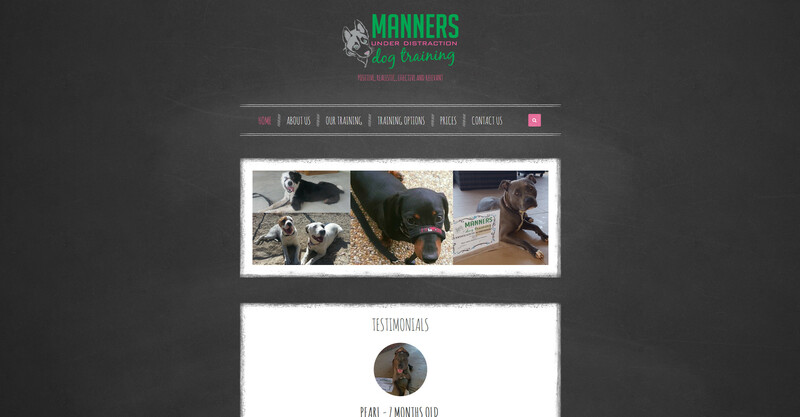 Manners Under Distraction Dog Training, located in Barooga, pride themselves on being able to train all breeds of dogs in a reasonable time frame using the same tried and proven method. 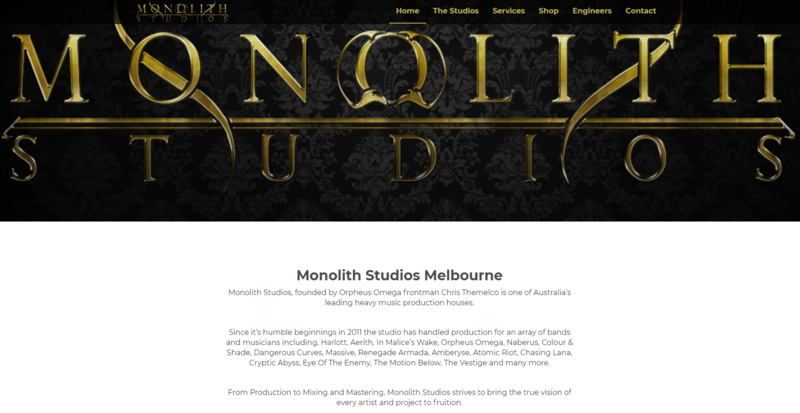 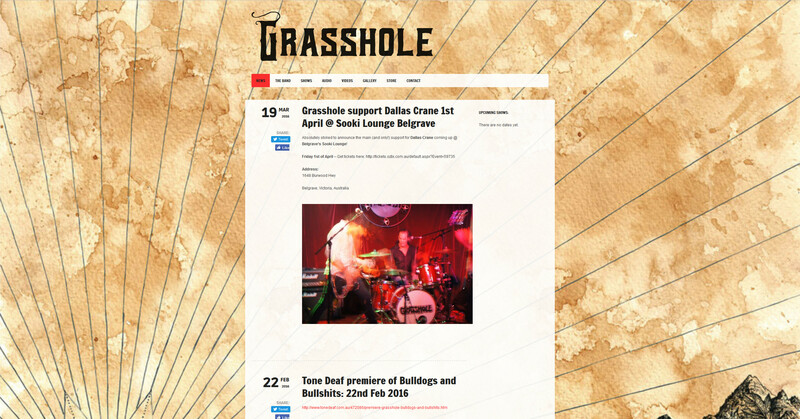 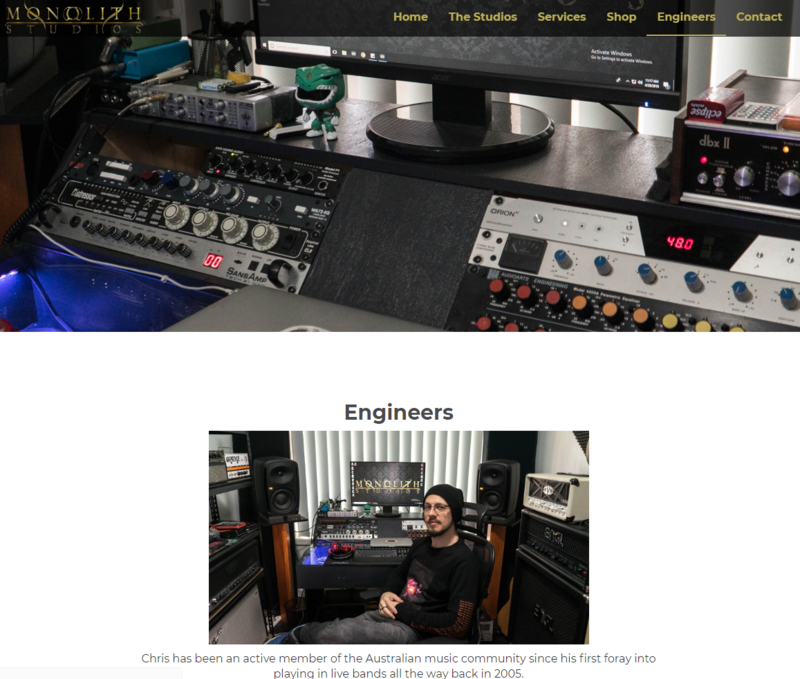 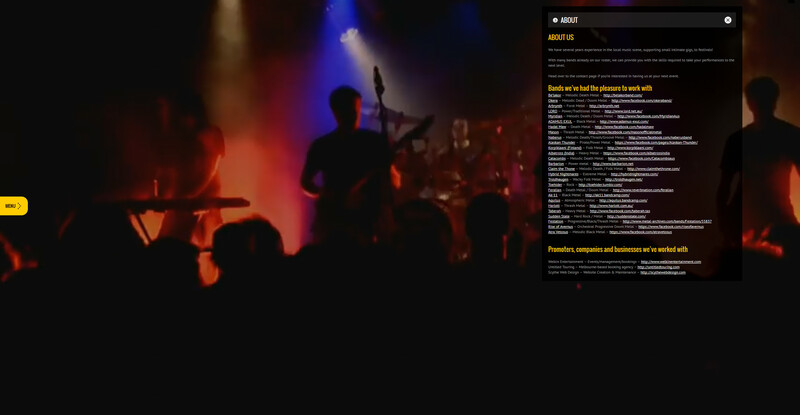 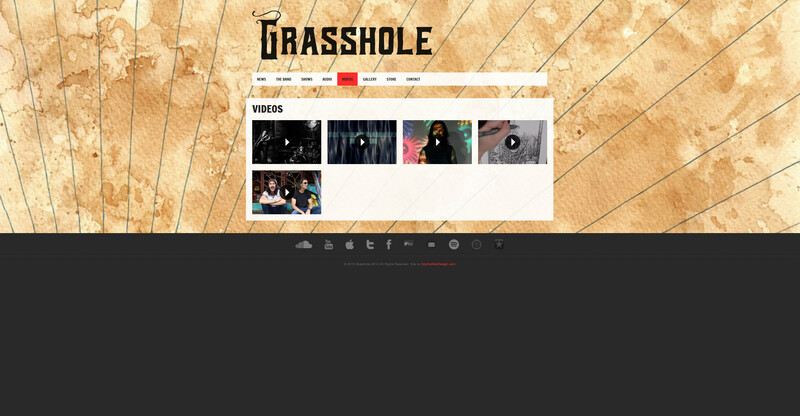 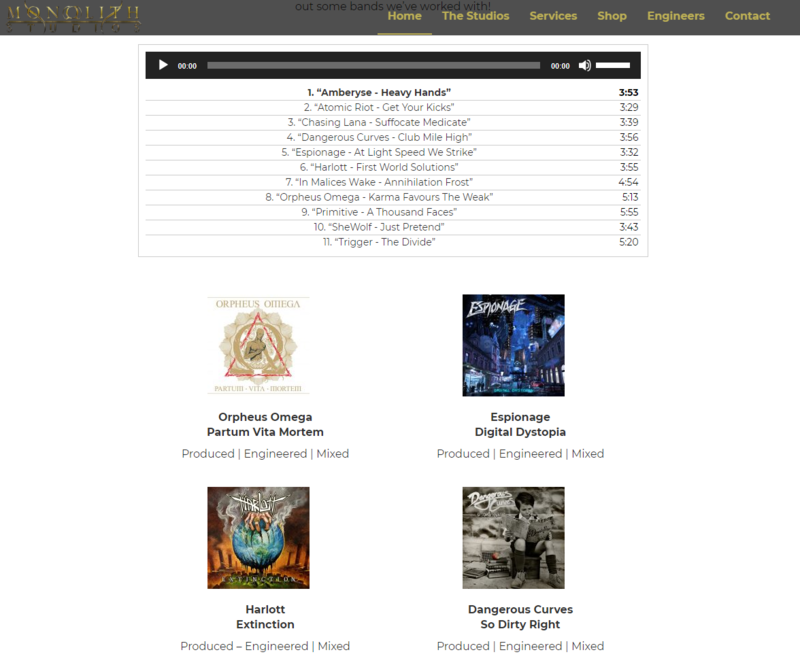 Monolith Studios, founded by Orpheus Omega frontman Chris Themelco is one of Australia’s leading heavy music production houses. 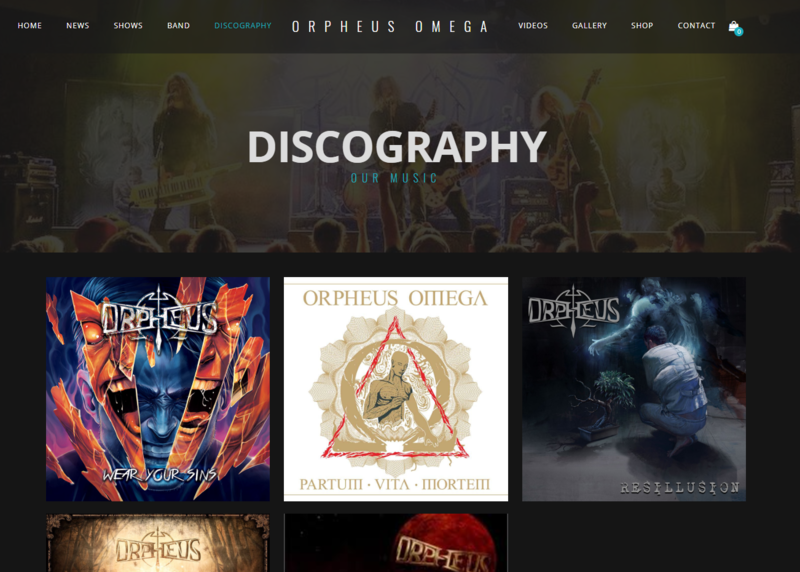 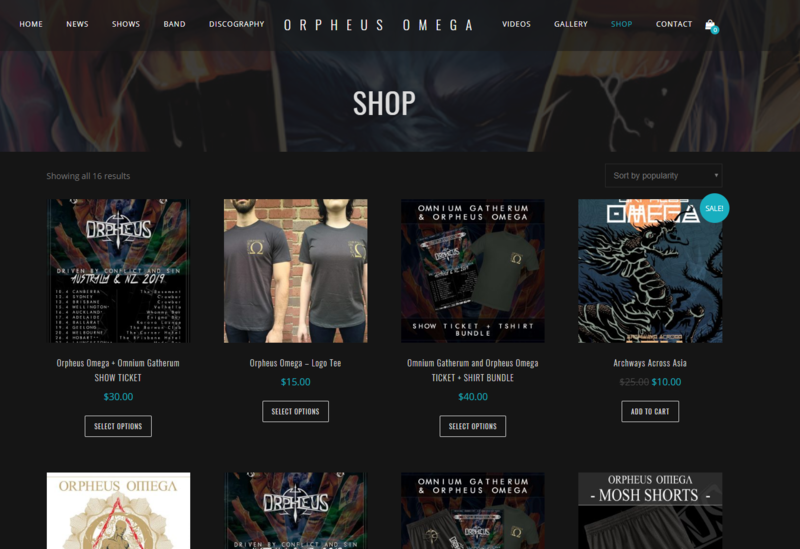 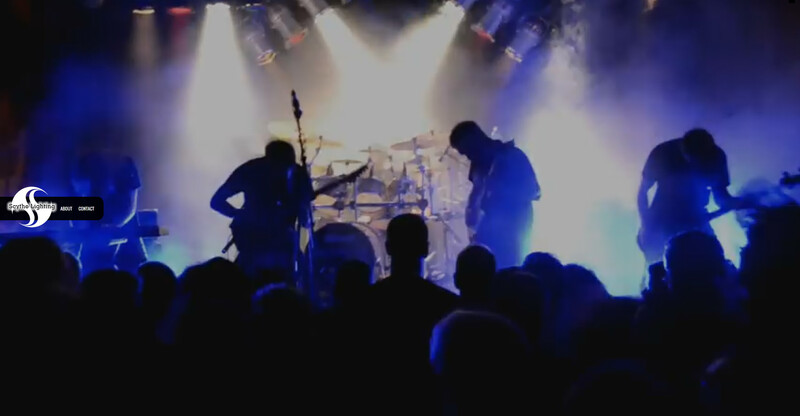 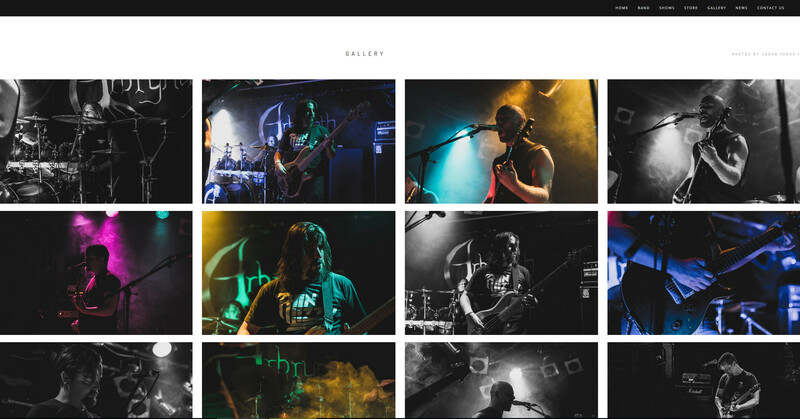 Orpheus Omega are a melodic death metal band from Melbourne, Australia. 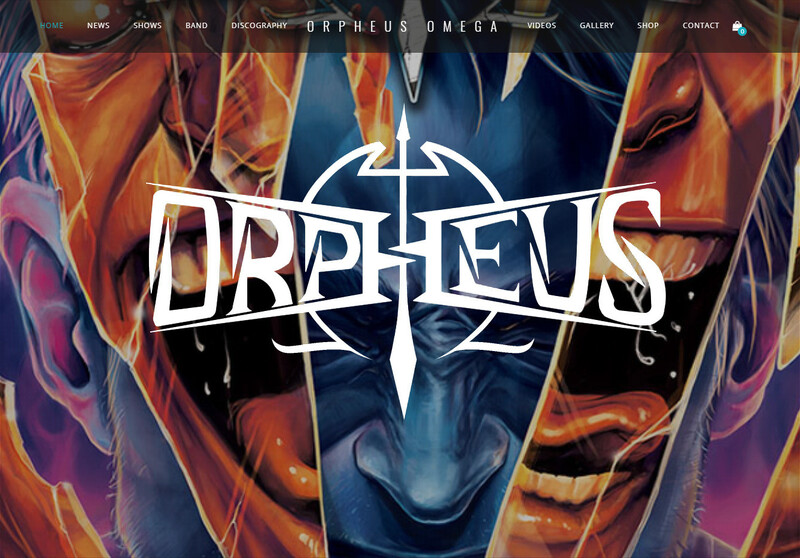 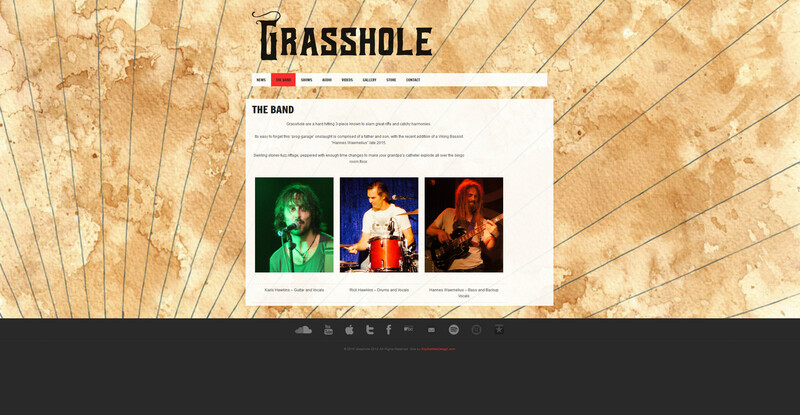 Originally called Orpheus, the band changed their name to Orpheus Omega on April 26, 2013, prior to the release of their second studio album Resillusion.